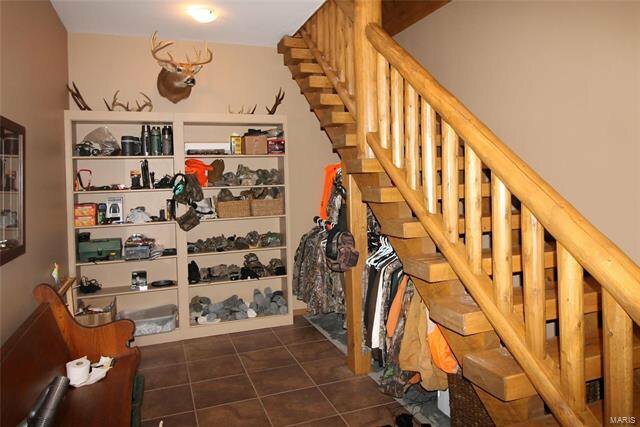 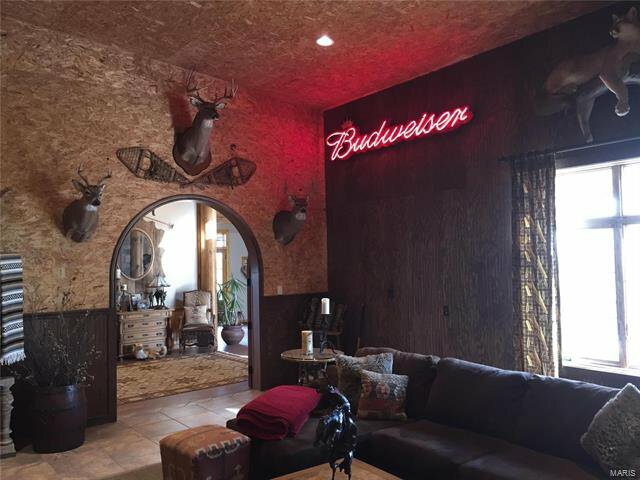 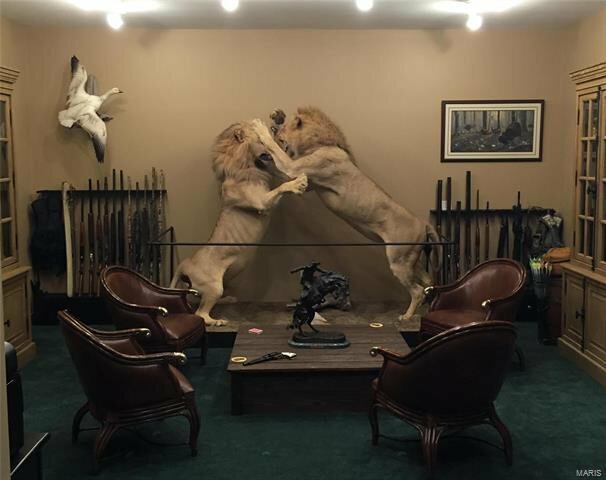 Once in Lifetime Hunting Property. 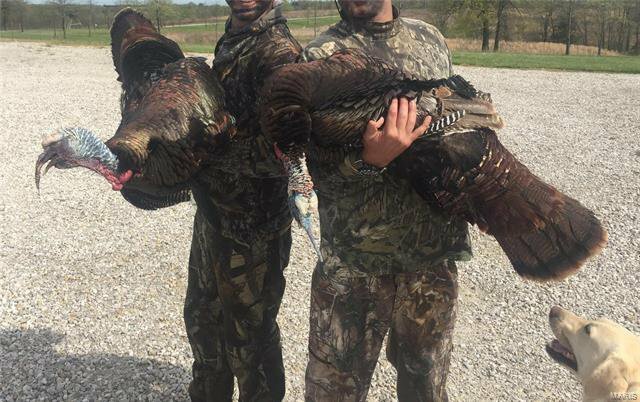 Turnkey; B&C whitetail, duck, turkey & quail. 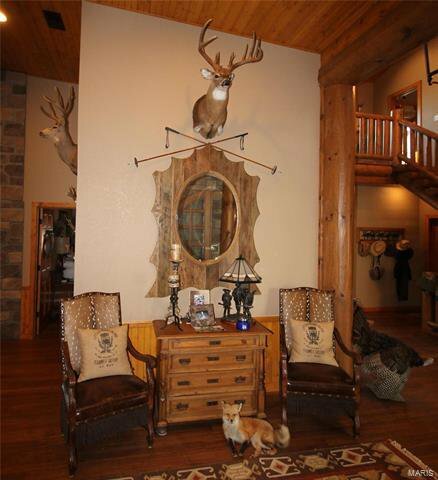 Discriminating buyer, better hunting does not exist in US. 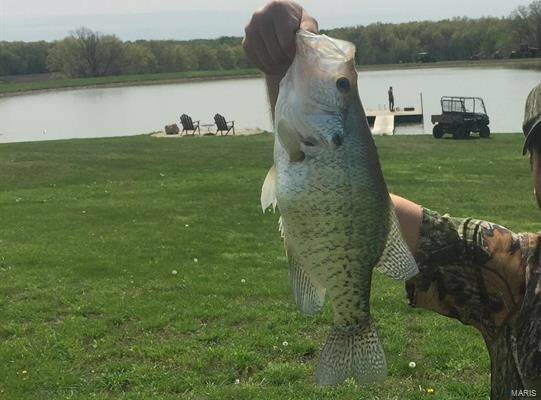 A+ fishing. 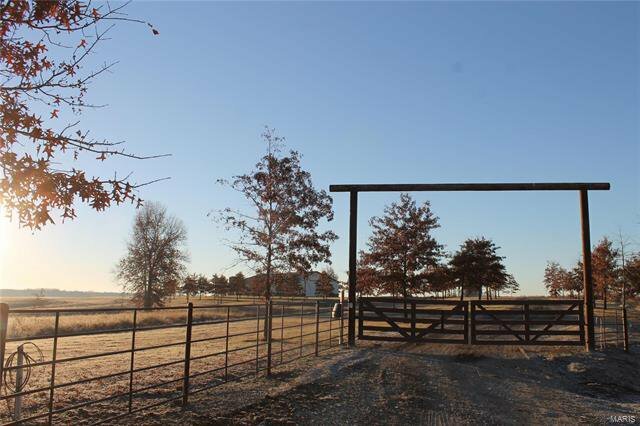 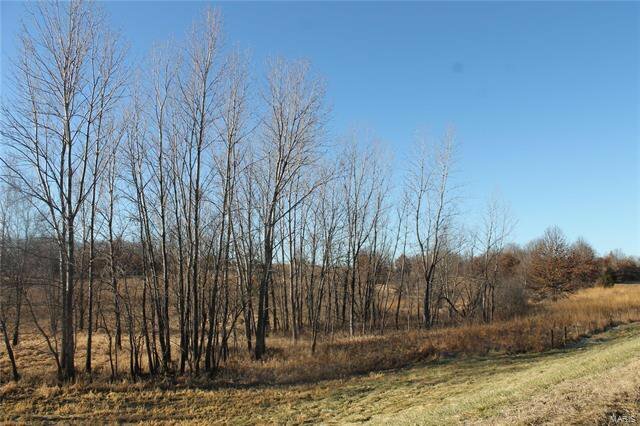 Developed & meticulously maintained for wildlife. 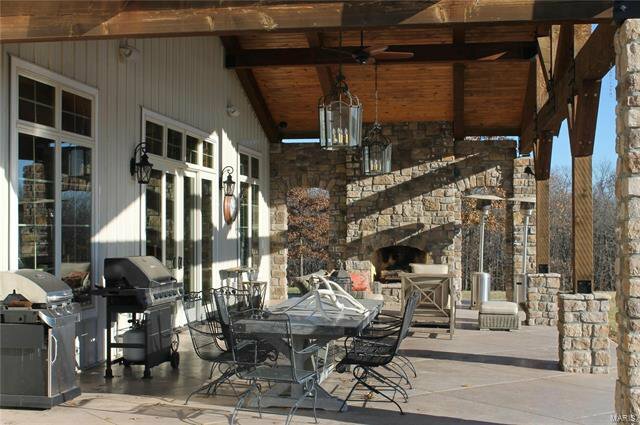 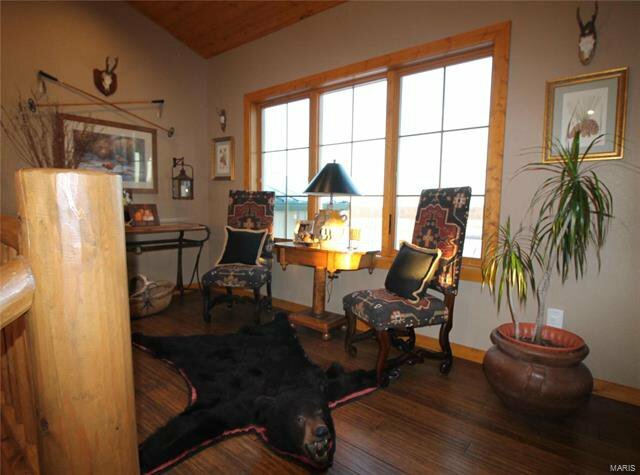 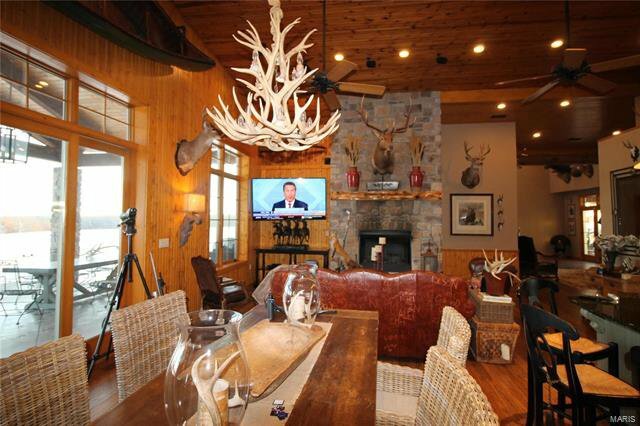 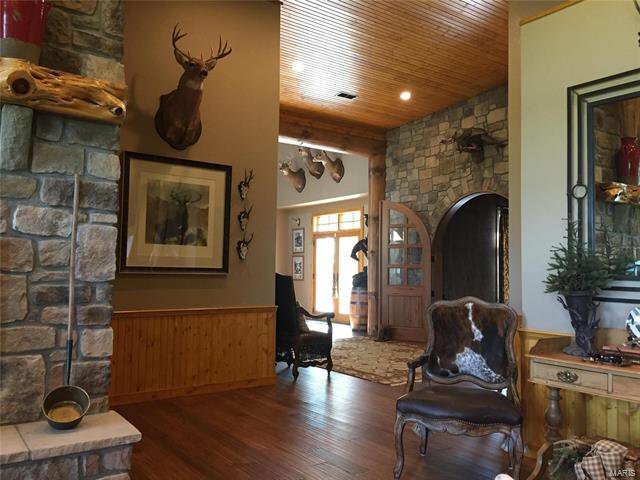 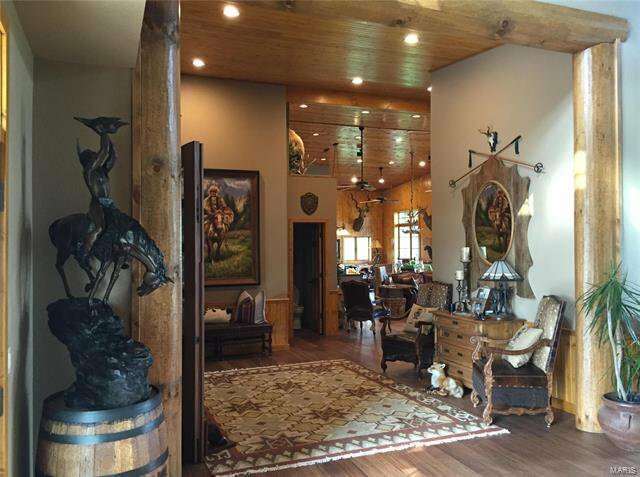 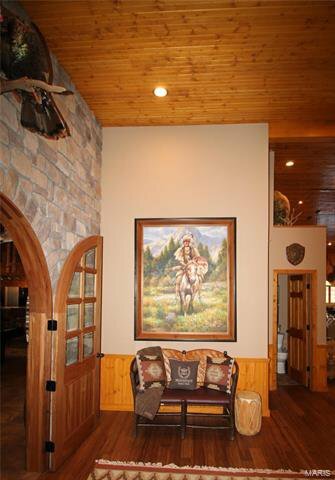 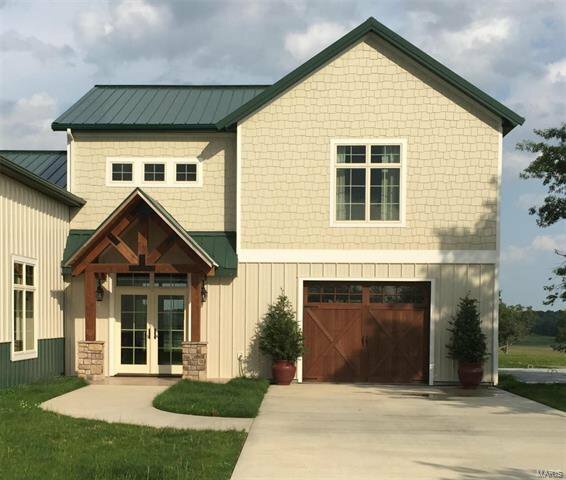 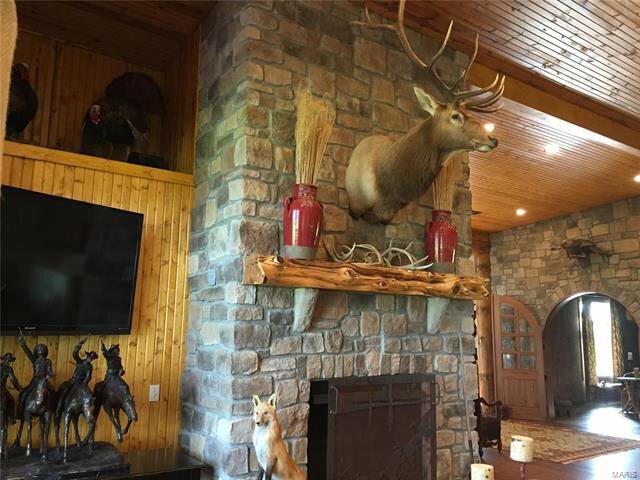 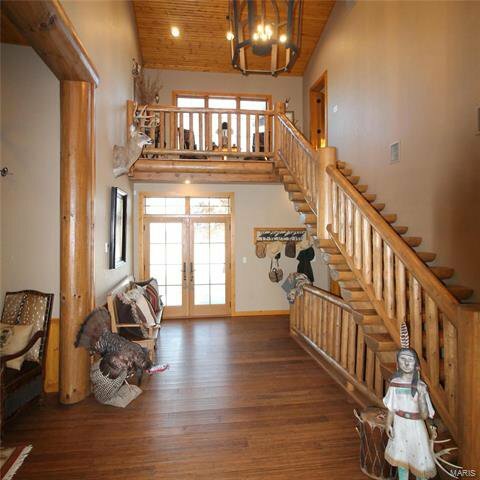 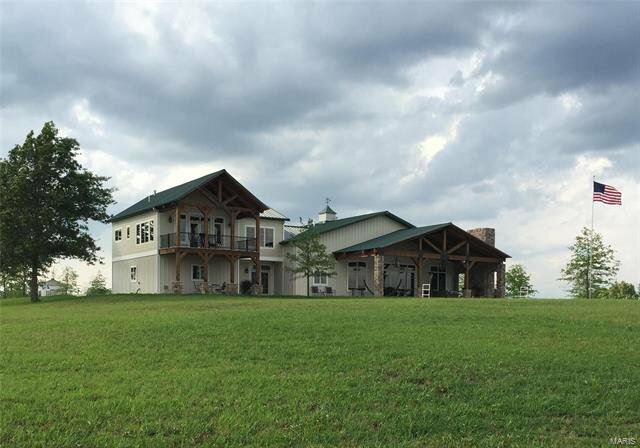 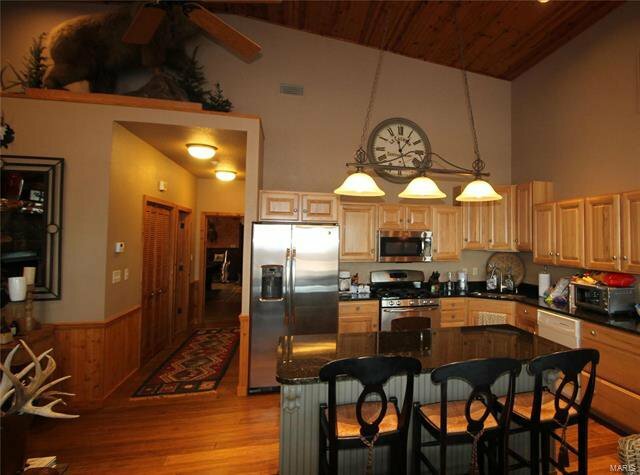 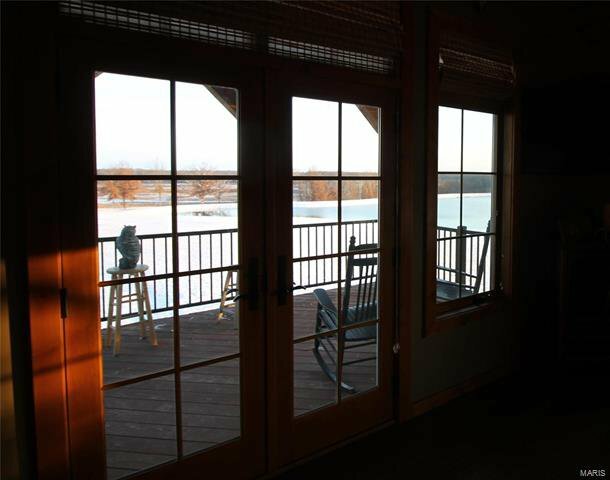 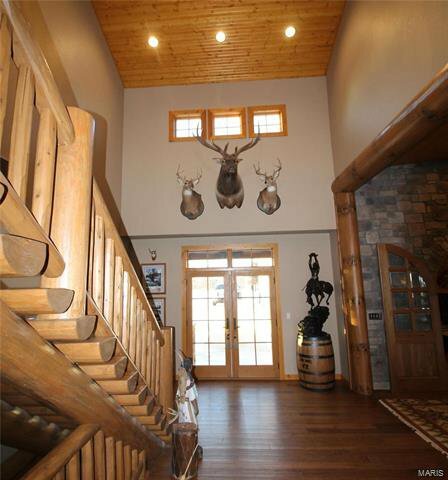 Timber frame 6,000 sf lodge overlooks 7 acre stocked lake. 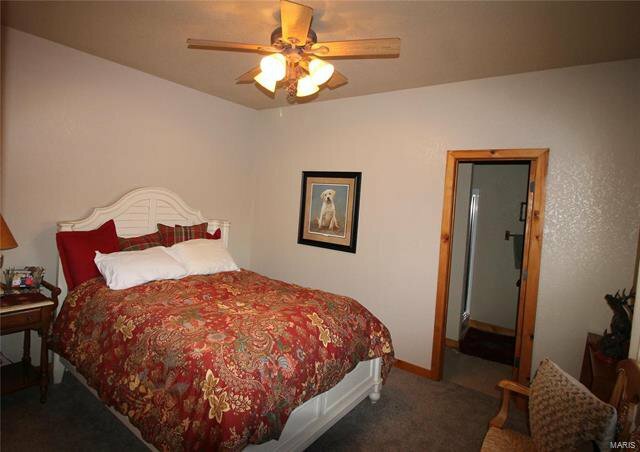 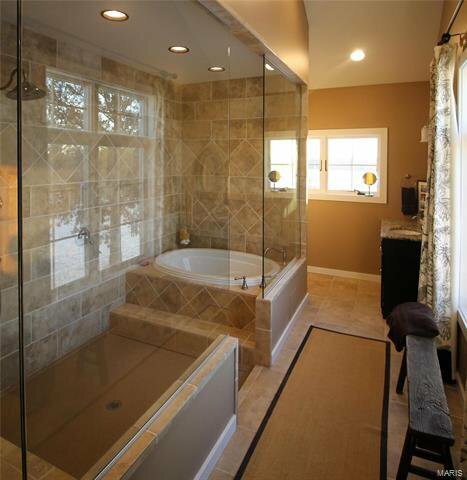 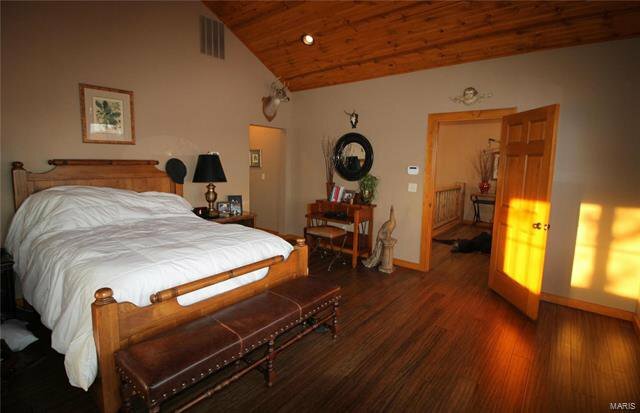 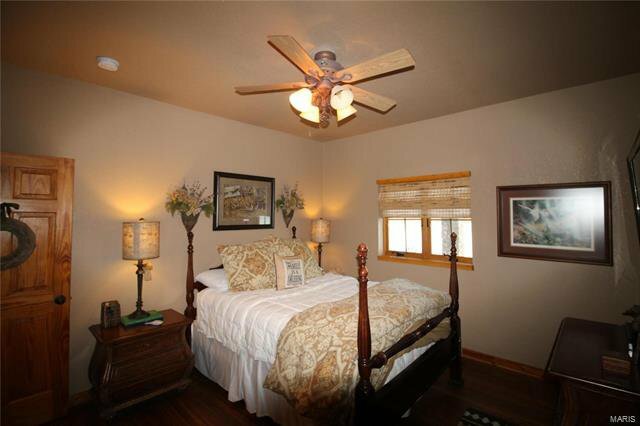 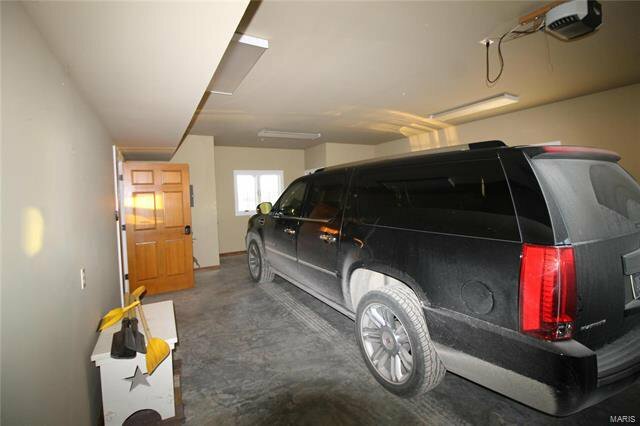 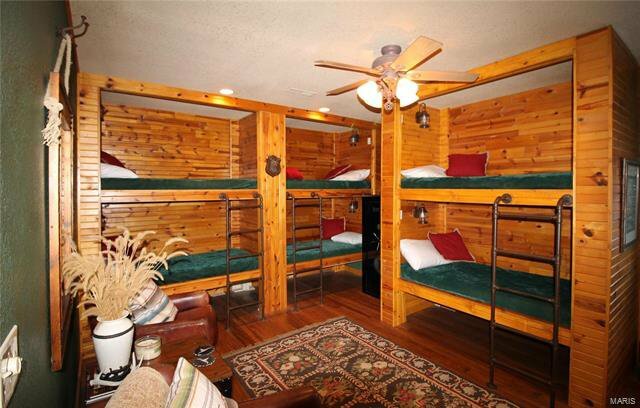 Master Suite, 3 private BR, 2 bunkrooms all private BAs. 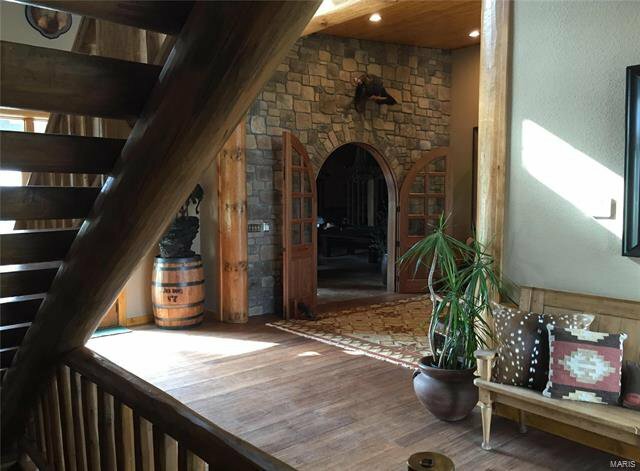 3 levels security, hubs for high speed internet & cell. 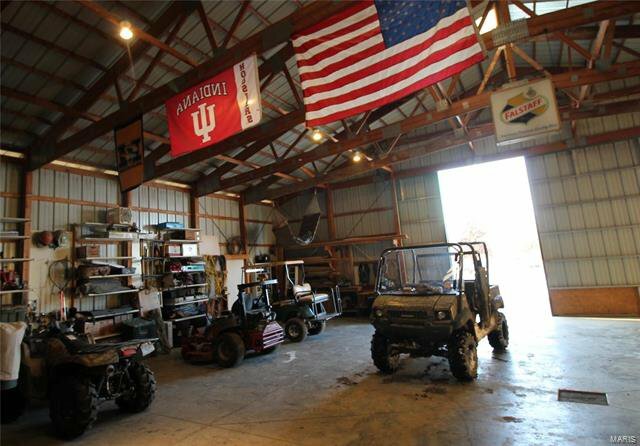 High level finish, attached 56 x 64 high equipment shed, drains, concrete floor, storm room & hangar ready. 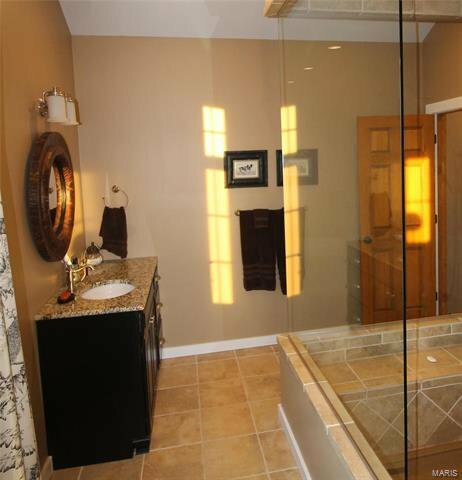 2” water, 200 amp service. 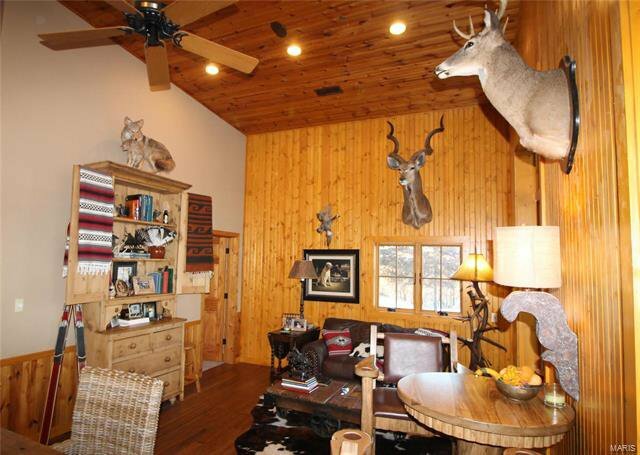 Bug-out room. 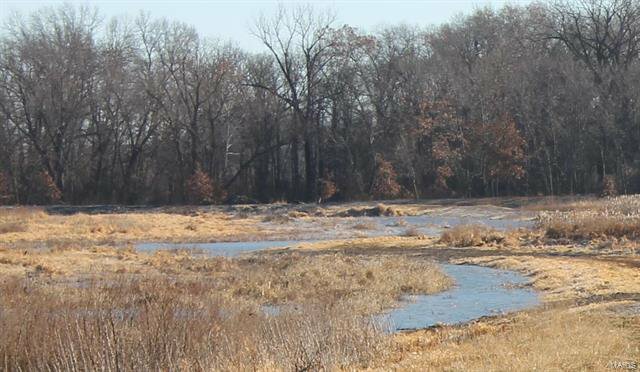 Mussel Fork & Long Branch Creeks on property. 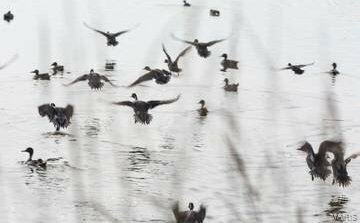 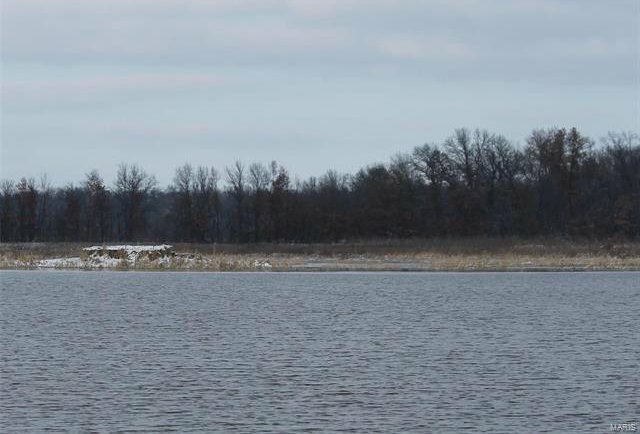 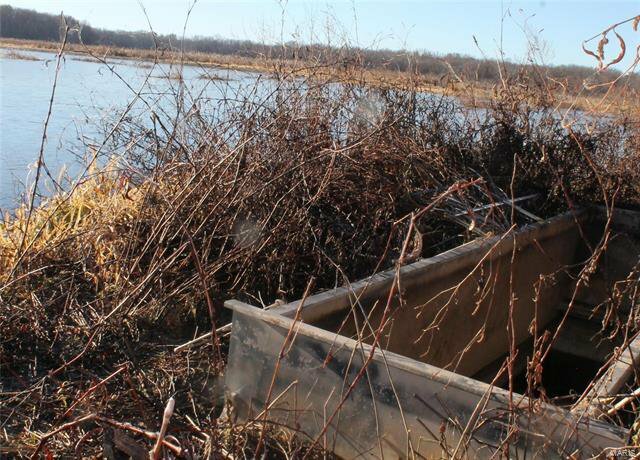 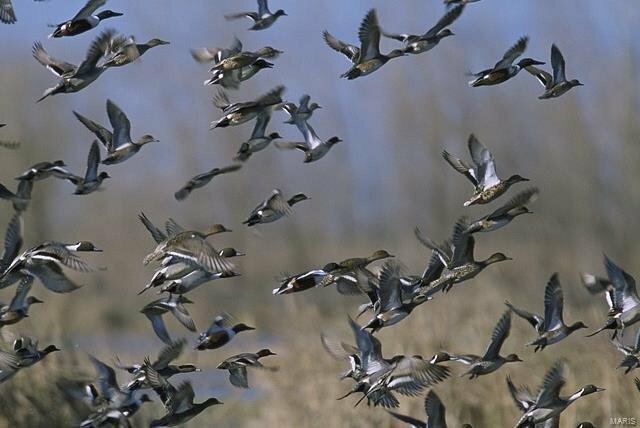 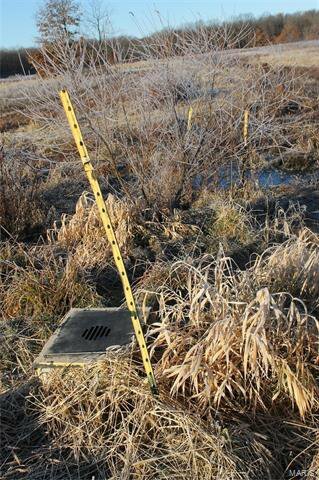 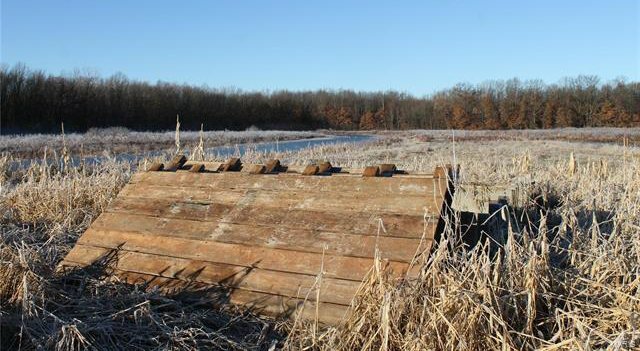 Imprinted/improved duck habitat in Golden Triangle, premier waterfowl region. 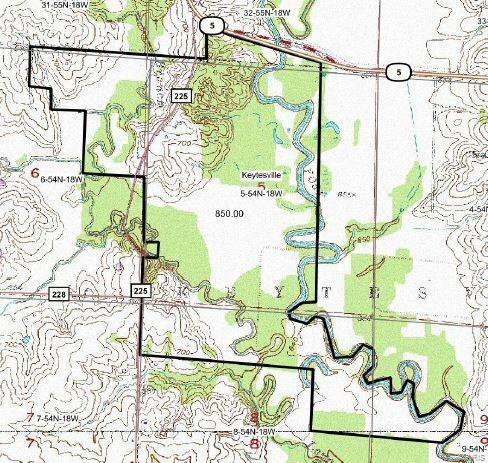 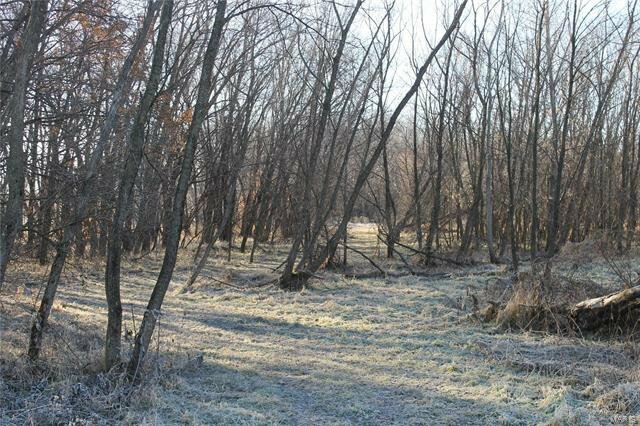 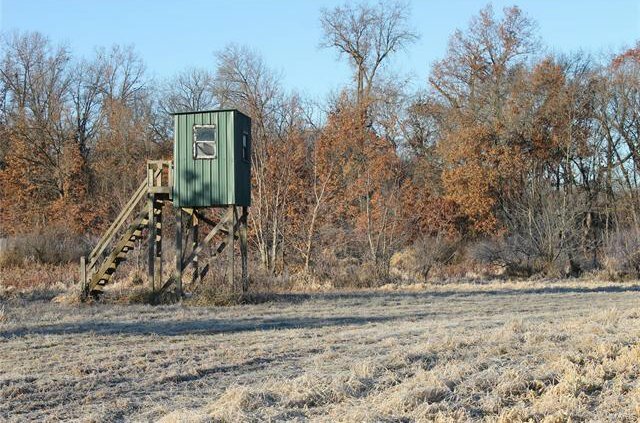 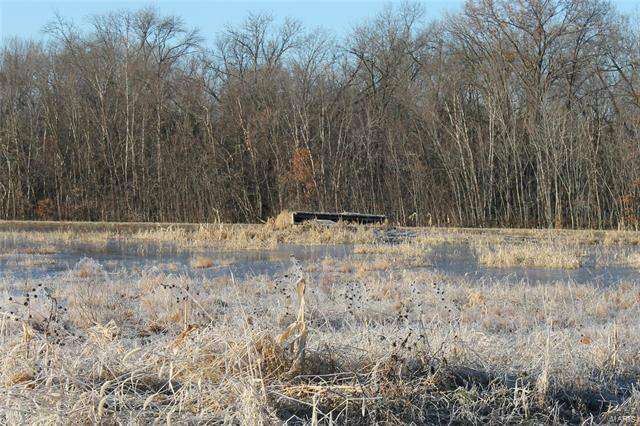 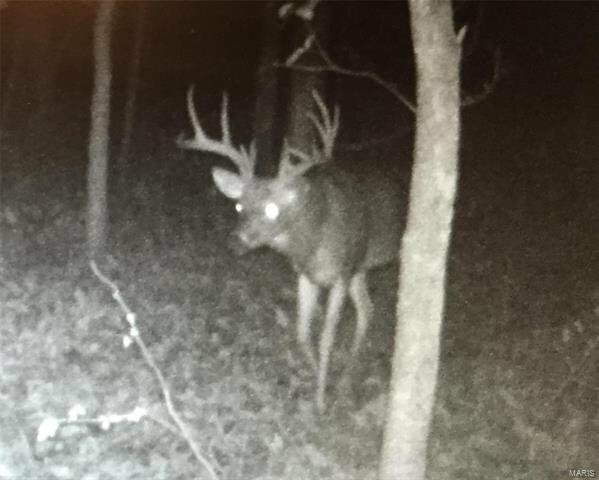 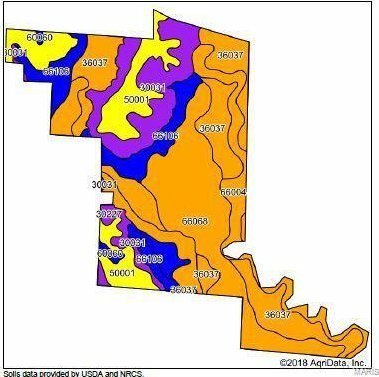 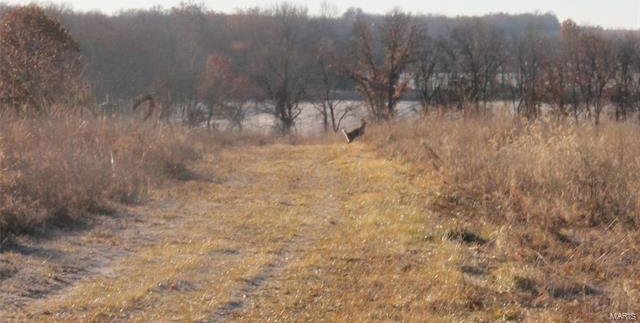 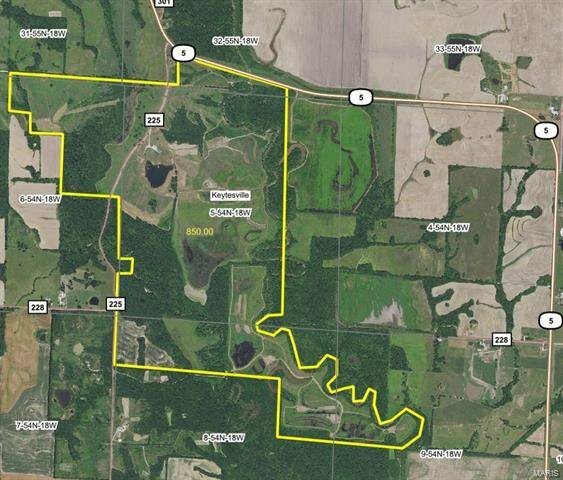 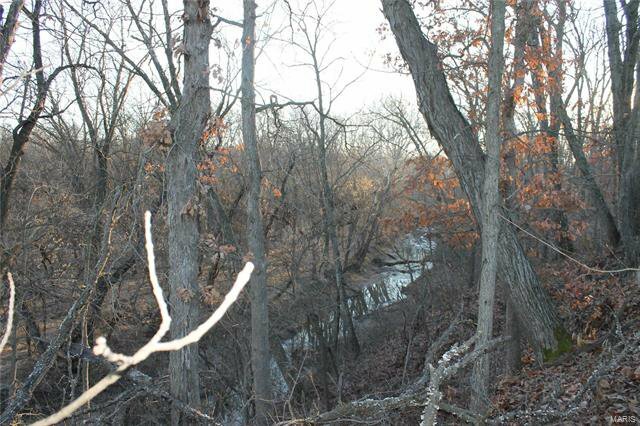 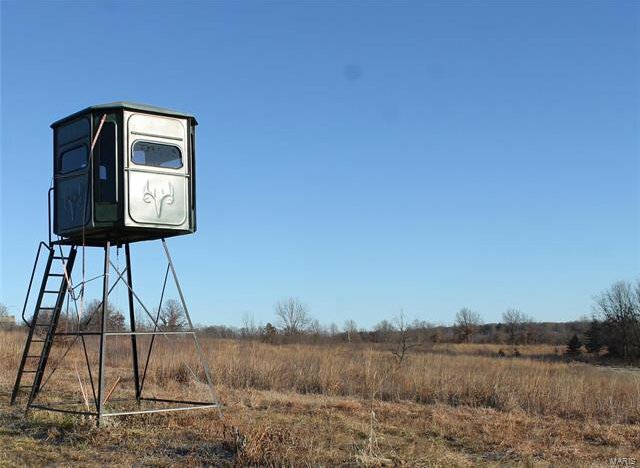 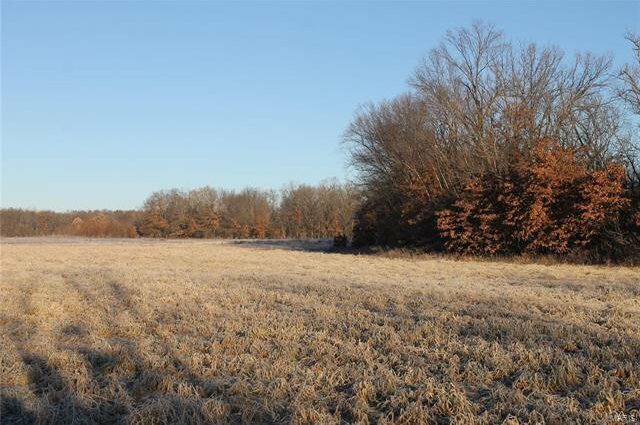 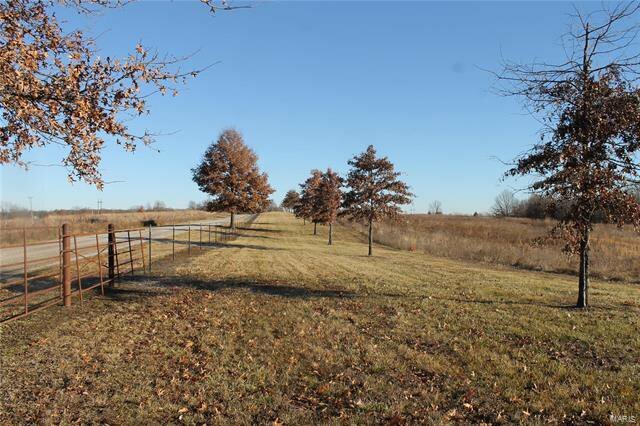 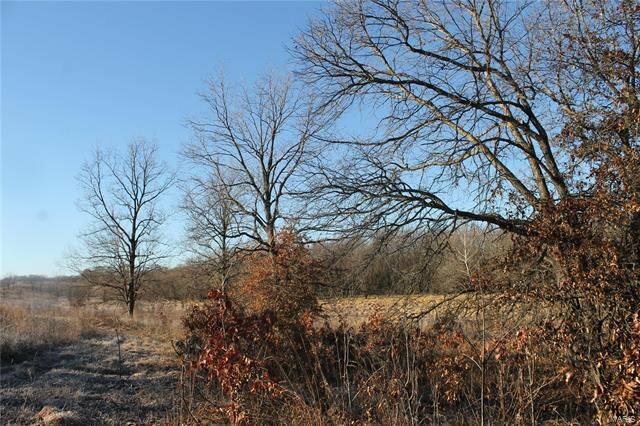 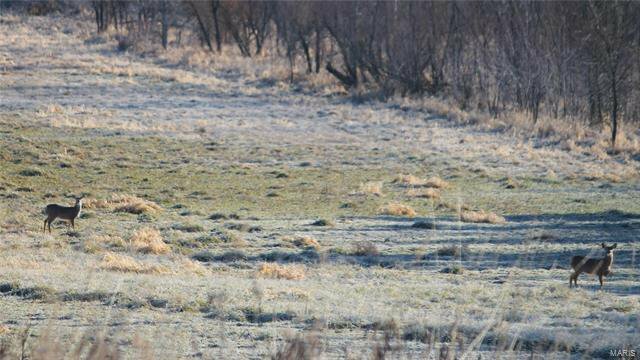 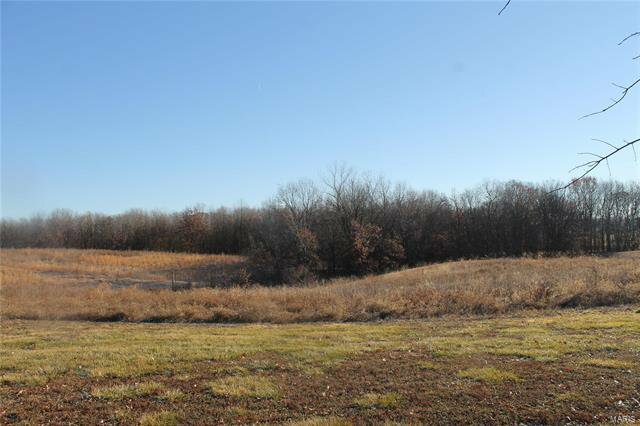 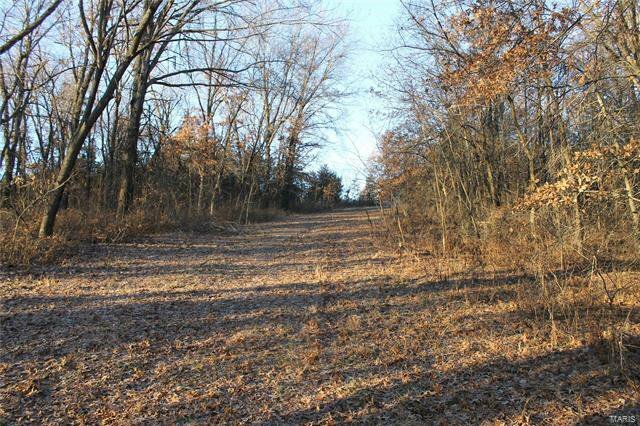 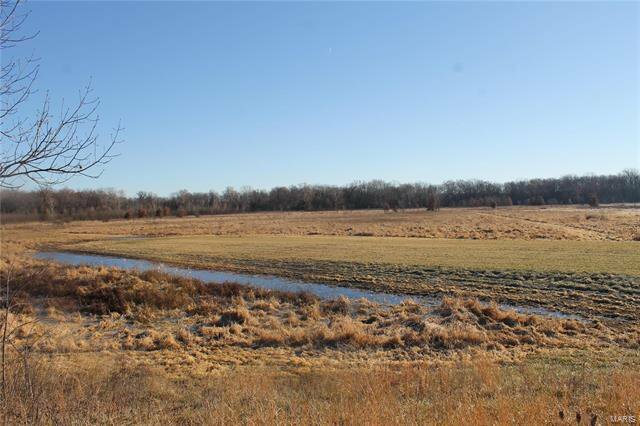 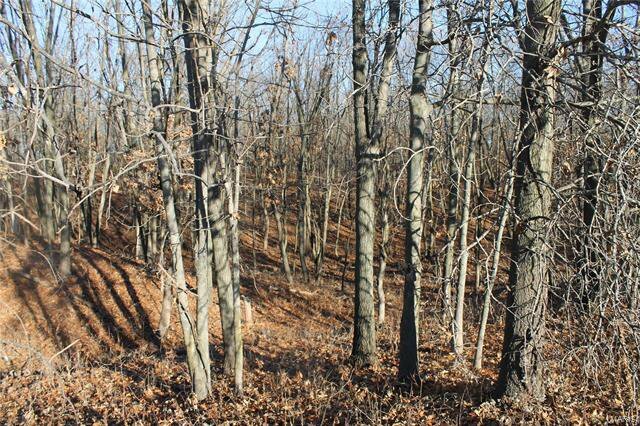 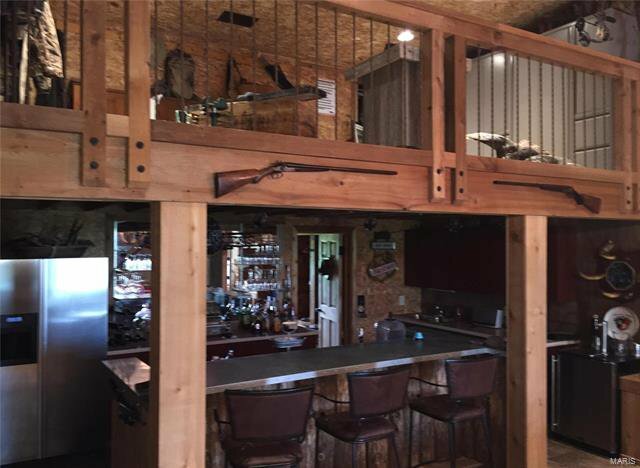 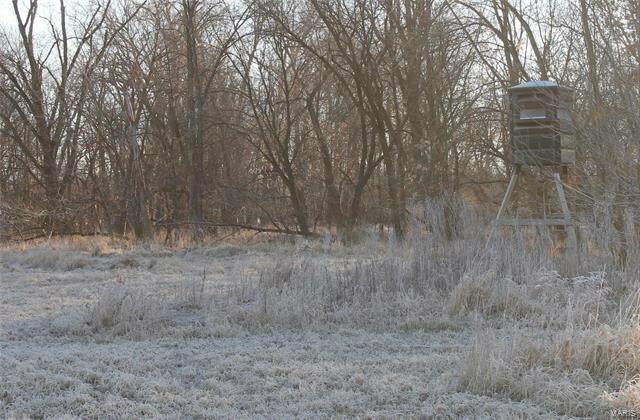 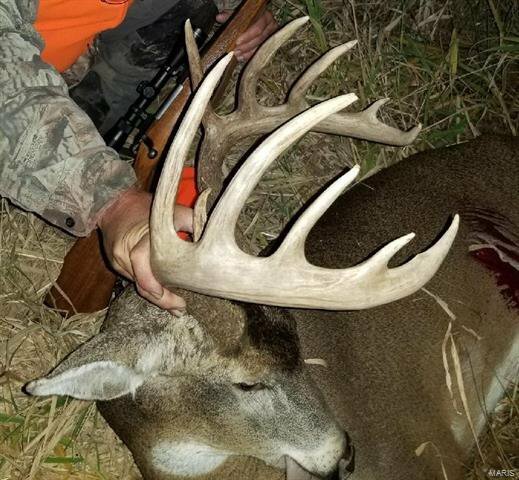 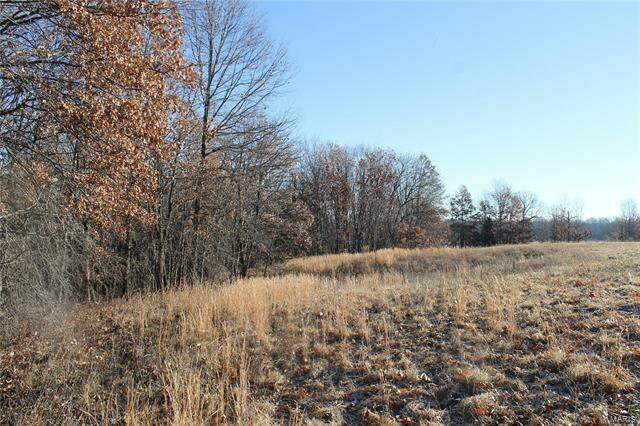 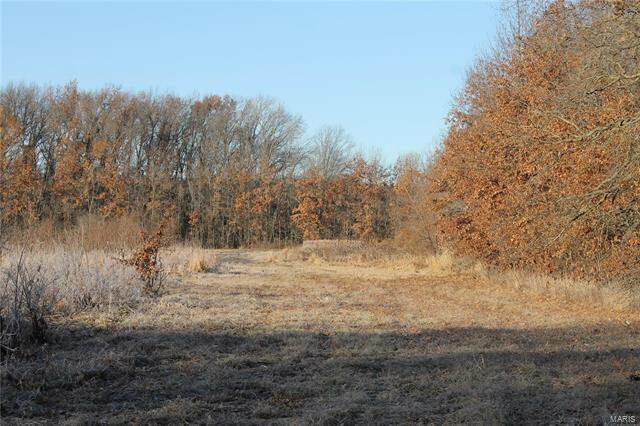 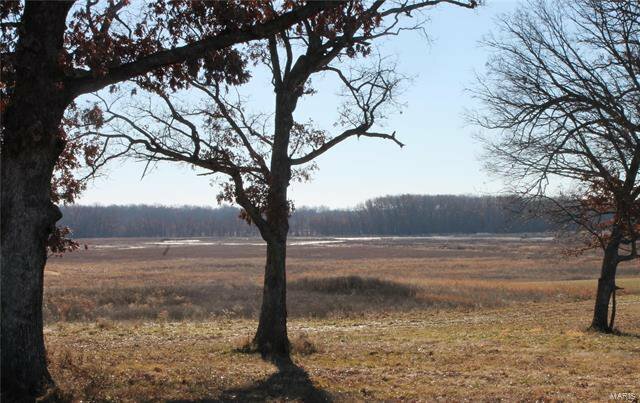 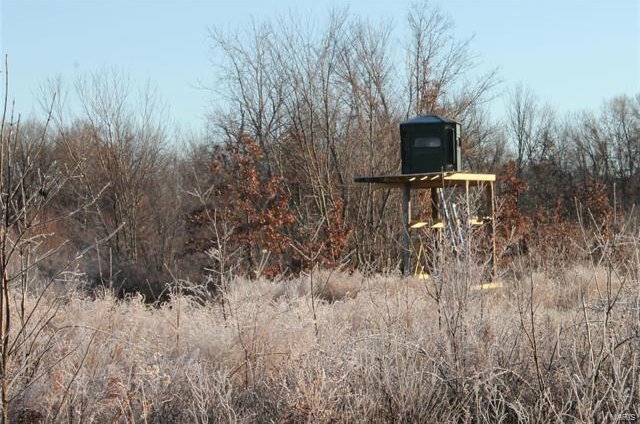 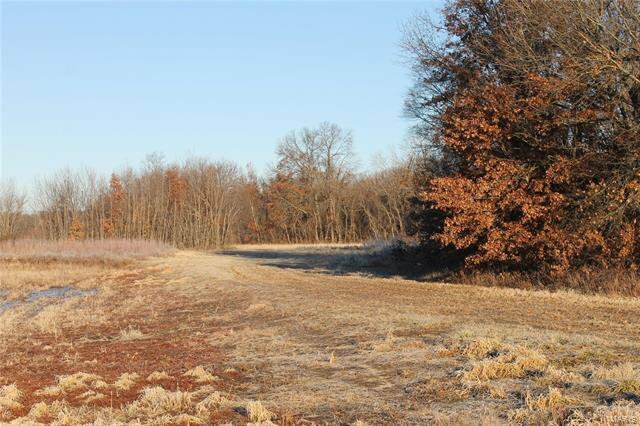 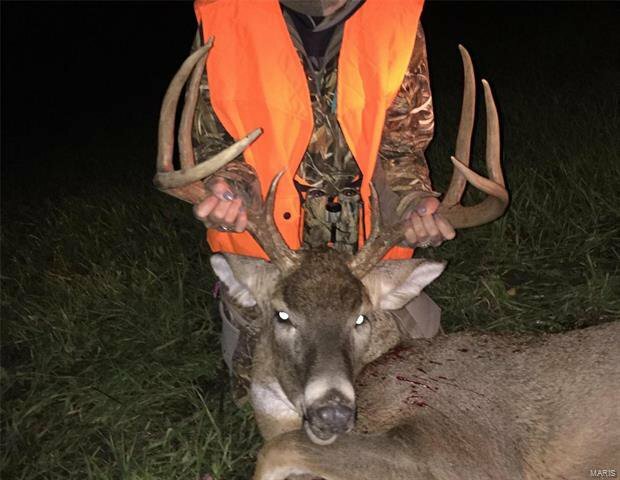 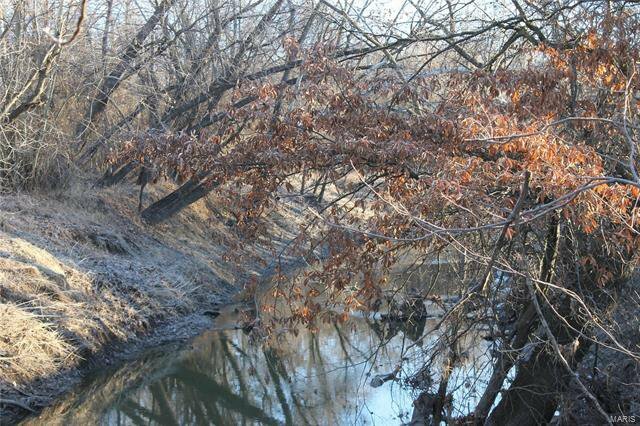 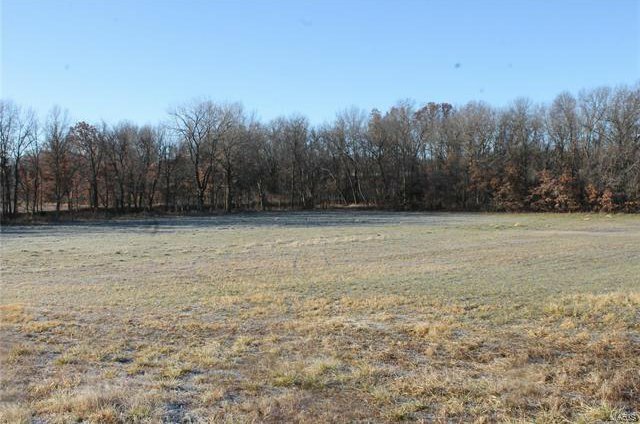 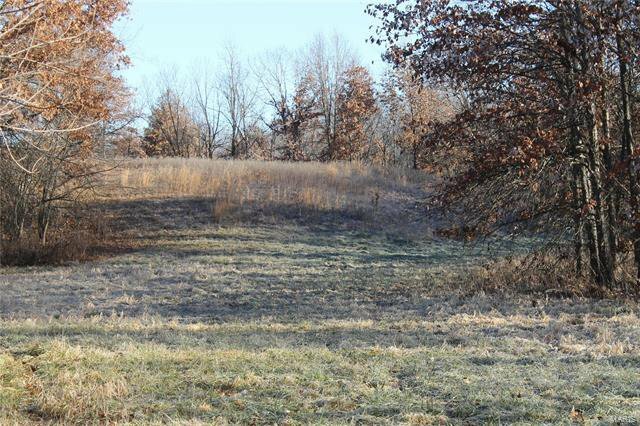 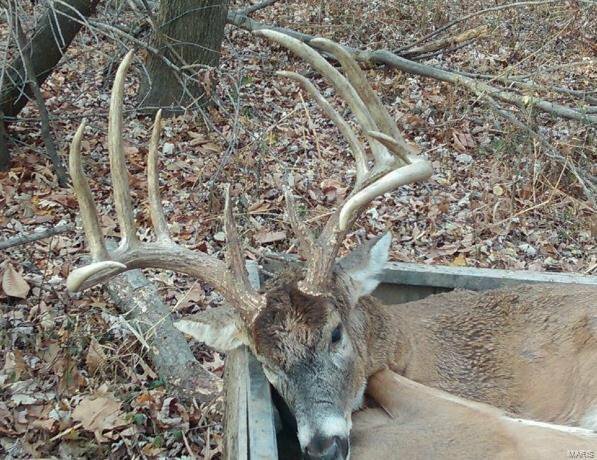 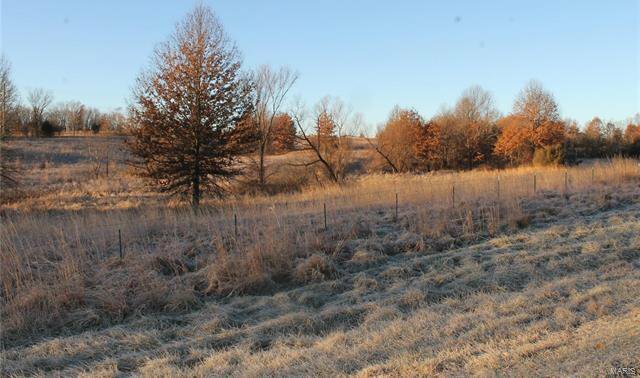 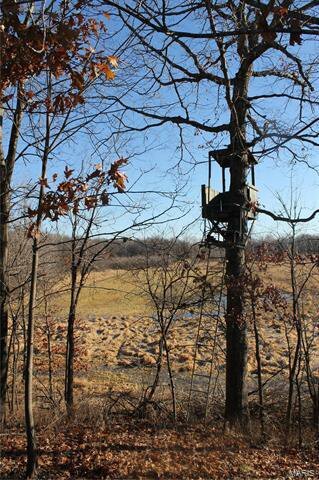 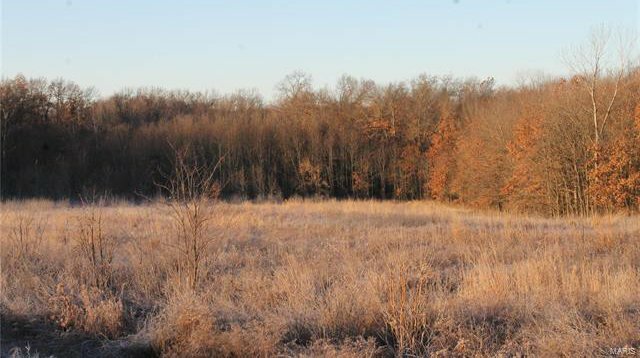 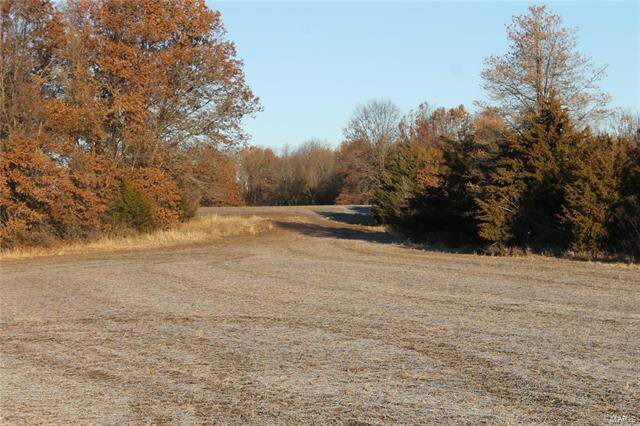 $25,000 income; CRP & row, timber and cover provide trophy deer, pass on 150 inch bucks. 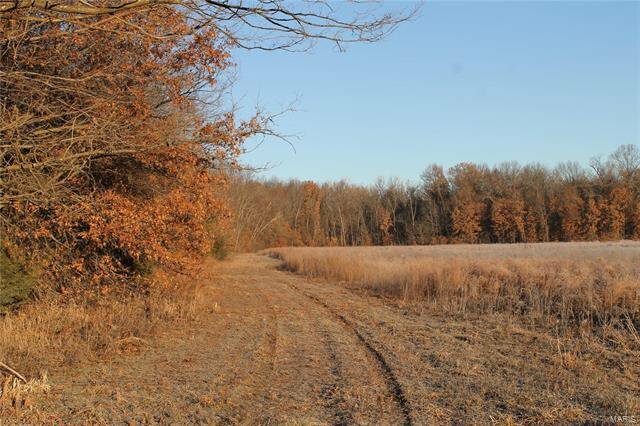 Food plots, stands & shooting houses, well trailed property. 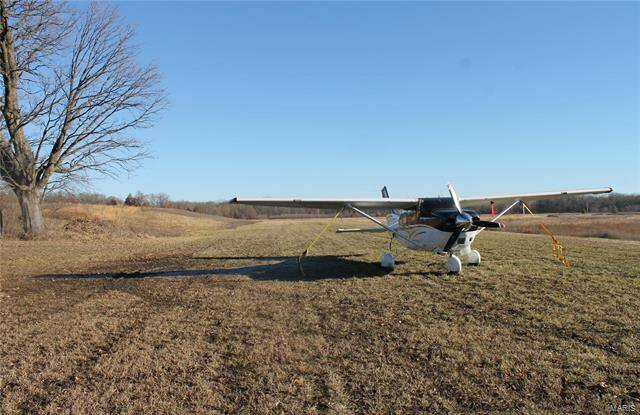 2,400 ft. grass airstrip. 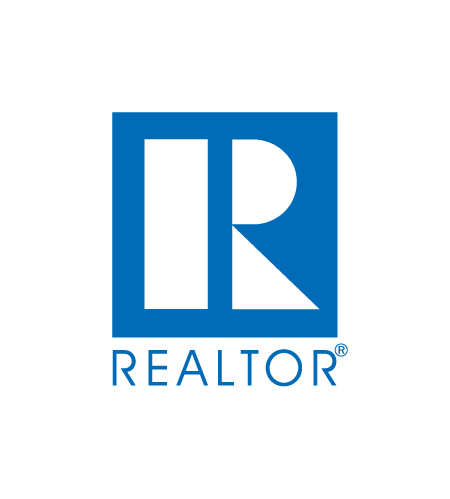 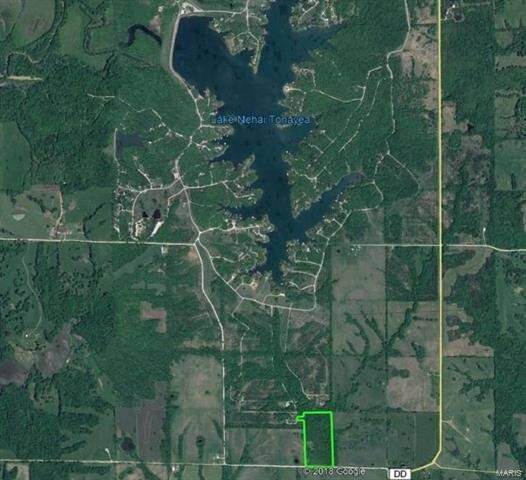 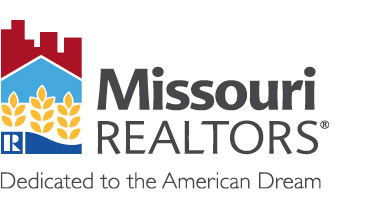 228 acre Lake Nehai Tonkayea lot, 2 slip dock, lift. 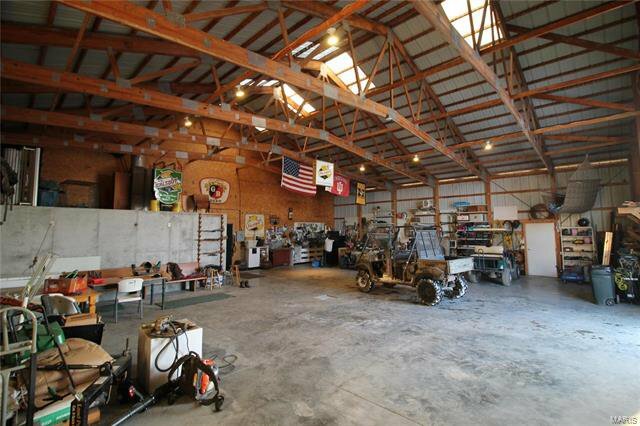 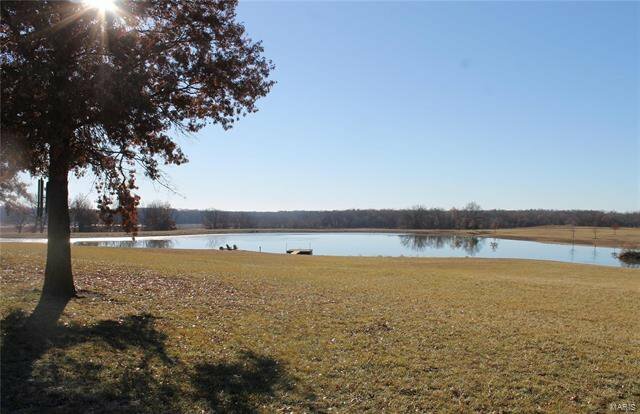 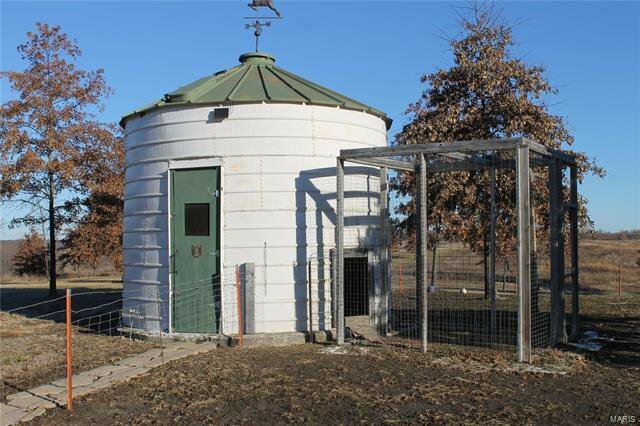 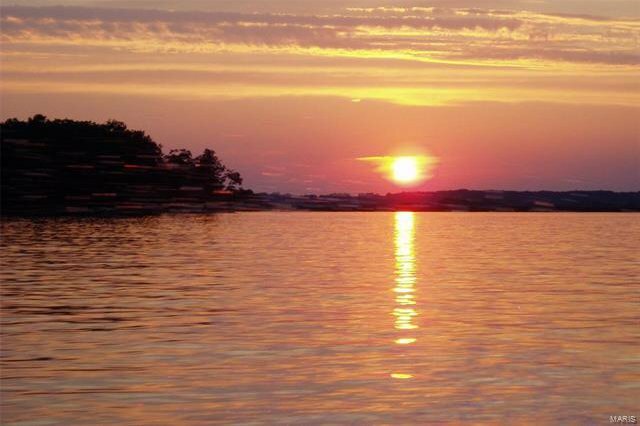 Mins from property; bass, walleye, crappie, catfish & bluegill. 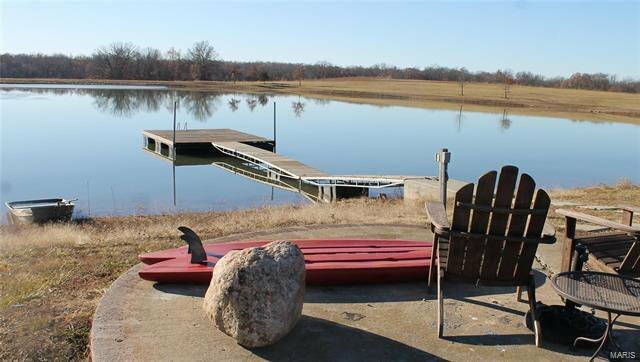 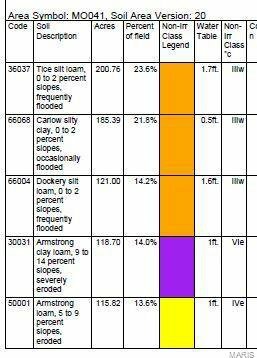 Inland surfing, wake board, etc 9-hole course and pool.